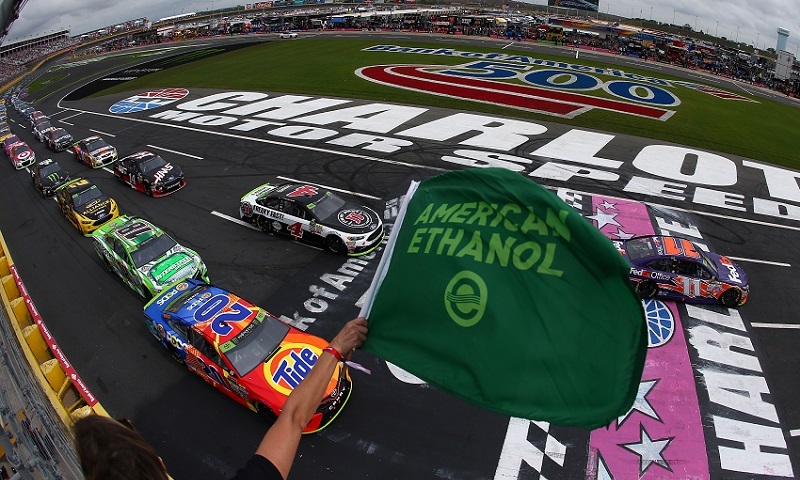 MOORESVILLE, N.C. — A full review of NASCAR’s ‘home game’ at Charlotte Motor Speedway and Martin Truex Jr.’s come-from-behind victory in the Bank of America 500 headlines two hours of racing news and analysis on the newest episode of Race Chaser Online’s Motorsports Madness radio show. The two-hour national program airs weekly on Monday nights at 7 p.m. ET, exclusively on the Performance Motorsports Network. Show hosts Jacob Seelman, Tom Baker, Rence Brown and Cisco Scaramuzza will look back on how Truex and Furniture Row Racing made improvements that got them to victory lane, as well as Saturday’s weather-delayed NASCAR XFINITY Series race and Alex Bowman’s long-awaited breakthrough win in NASCAR competition! National dirt track analyst Steven Ovens will drop in once more to review Matt Sheppard’s stunning sweep of Super DIRT Week at Oswego Speedway and Peter Britten’s heartbreaking runner-up finish, while discussion on Erebus Motorsport’s upset win in the Bathurst 1000 will also feature during the program. You can chat with the hosts or leave questions for our guests on Twitter during the show @RaceChaserNews.